Twitter’s subtle censorship targeted conservatives, and seemingly only conservatives. 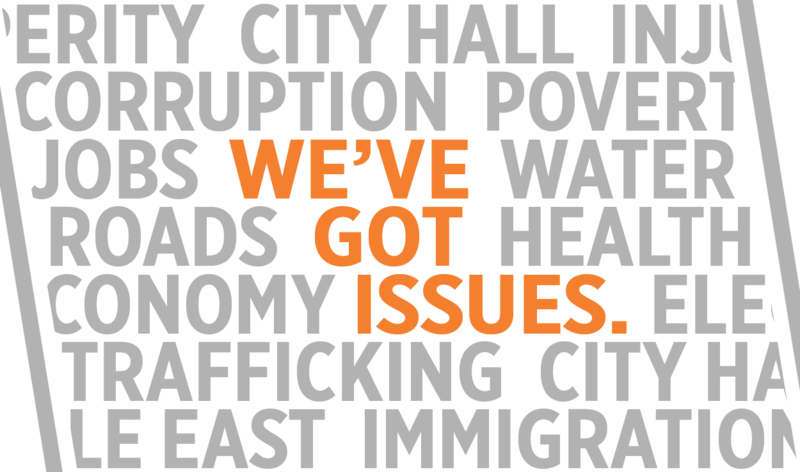 Prominent officials like Republican National Committee Chairwoman Ronna McDaniel and Congressman Devin Nunes were affected, along with countless ordinary citizens. Yet Twitter can’t point to a single prominent Democrat who was affected by this so-called glitch. Vice found that “not a single member” of the 78-person Progressive Caucus, the most liberal faction in the House of Representatives, was targeted by shadow banning. Congress has a role to play to ensure Americans have full confidence in increasingly powerful social media platforms. Earlier this year, the House Energy and Commerce Committee held a hearing with Facebook’s Mark Zuckerberg to find out about Facebook’s data and censorship practices. Recent developments show that more is needed to restore trust in social media platforms. That is why I have asked Chairman Greg Walden of the Energy and Commerce Committee to hold hearings with social media companies, including Jack Dorsey of Twitter, so that the American people can discover how the information they receive is being filtered and distorted. 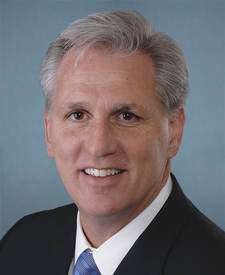 Rep. Kevin McCarthy of Bakersfield is the House majority leader. He wrote this for InsideSources.com. You mean like how you think Twitter is censoring Laura Ingraham when it turned out you simply didn’t understand your own twitter account settings, you abominable moron? Lord above, Kevin, you are an eternal embarrassment to Bakersfield and the memory of Bill Thomas. Go back to running your damn deli.